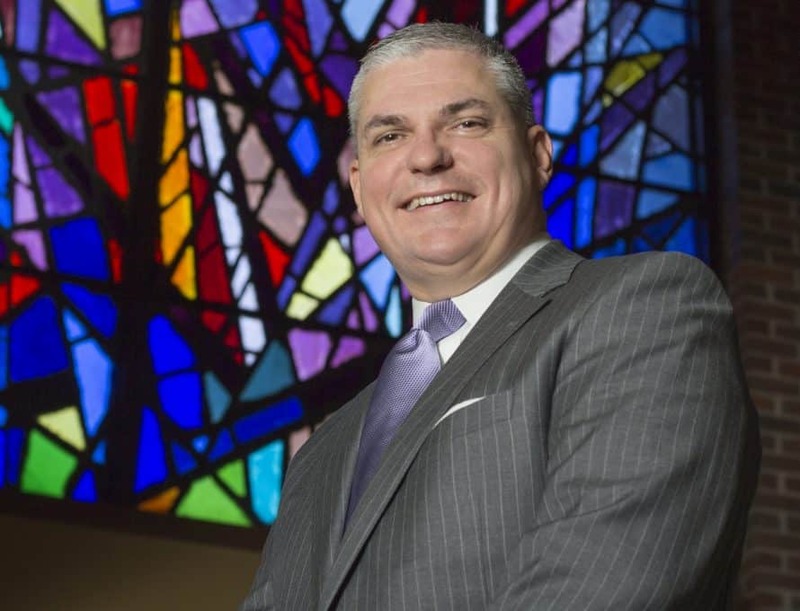 BOLIVAR (SBU) – Southwest Baptist University’s Board of Trustees invites the public to the inauguration of Eric A. Turner, Ed.D., as the 25th President of SBU at 10 a.m. Friday, April 26, in Mabee Chapel on the Bolivar campus. A reception will be held in the Mabee Chapel lobby after the ceremony. Turner was named president-elect on July 20, 2018. He began his service as president-elect on Aug. 6, 2018, and assumed the presidency on Sept. 1, 2018. He came to SBU from Black River Technical College in Pocahontas, Ark., where he served four years as president. Prior to this, he served 17 years in various administrative capacities at Williams Baptist University in Walnut Ridge, Ark.